Video production is an involved and costly process, so you want to ensure that you have the best possible outcome. This outcome is a combination of many factors, but none more so than the script itself! Take the guess work out of prepping your next explainer video script by keeping this handy guide close throughout the entire process. 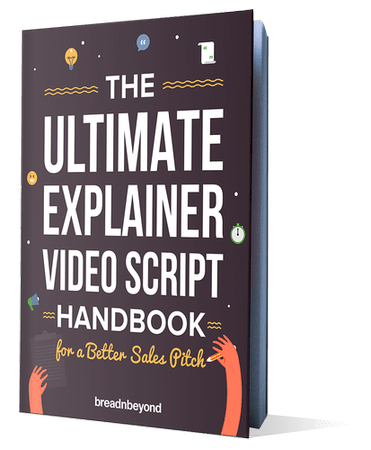 Keep this guide close and you will be in the right zone to create a killer pitch script!